One of th e annoyances that can get to you over the years is the fact that some directors are forever playing with their masterpiece. I will take my ire to two of my favourite sci-fi films but also what their directors have done over the years to the film. The main culprit has to be George Lucas. Foever tinkering with the Star Wars trilogy. Every time making them slightly worse than when they first hit the silver screen between 1977 and 1983. Gredo shooting first was the biggest sacrilegious change in most peoples opinion. Then there is the other side of the coin. The good. I can think of two scenes that have been improved. As well as that there was quite a few pieces of cleaning up of 20 year old analogue compositing and removing the dust that built up between the different elements. For me the best example of scenes being improved is when the Millennium Falcon takes off from Docking Bay 94 and the next shot with stormtroopers looking at the escaping Millennium Falcon. Another director who has, over the years, revisited one of his films. With a bit of a hit-and-miss approach. The director is Ridley Scott. The film is, as the one mentioned above, one of my favourite of all time. That being Blade Runner. Set six years in the future. Instead of what Lucas did to Star Wars, Scott has done some great alterations. As well as that, he did do some bad things to the films as well. I love all the versions of the films. Friends can tell you I can bore them ridged about the film and the differences between each version. After that came The Director’s Cut. This was released ten years after the original hit the Silver Screen. It had, for some, the voice overs removed [Boo!] and the dreadful “happy ending” that was tacked on because “The Studio” made him do it. The clean ending is what makes this version. 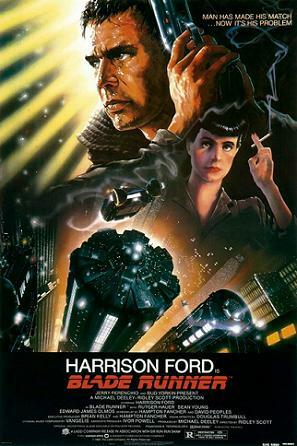 It also dips into the “Deckard is a replicant” mythos with the “Unicorn dream sequence” added. Then in 2007 we got to see what Scott describes as the “Final Cut”. A mix of all previous versions including the preview versions. That version was used to gauge what an unexpected movie audience thought of the film. It just made the film better. It removed a lot of the annoying little continuity errors – both audio and visual ones. I can go on and on about other films. Metropolis is another one of those films that have spent many years being butchered into a more “cinema friendly” version. Originally shown it ran to a huge 153 minutes. 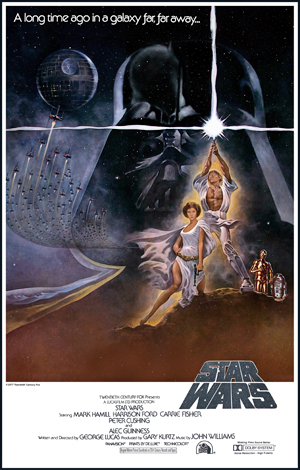 Then over the years it was butchered and butchered down to a 80 minute version for the 1984 re-release. Over the last five years there has been two restorations of the film. This has now taken the film back to close to its premier length at 148 minutes.